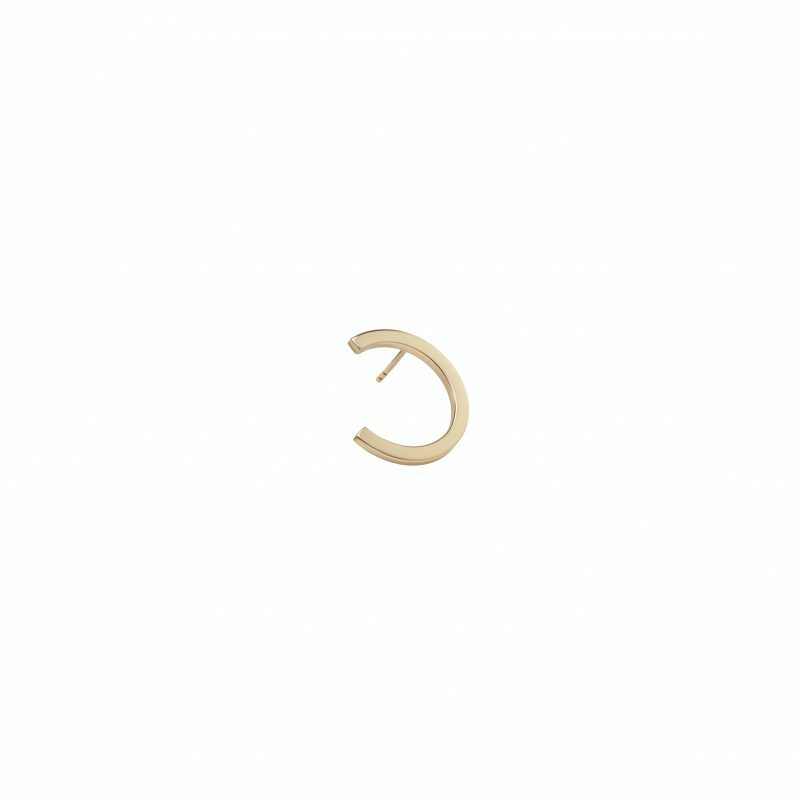 The Arc Earring pictured in 18ct yellow Gold is wearable in different styles and rotations. 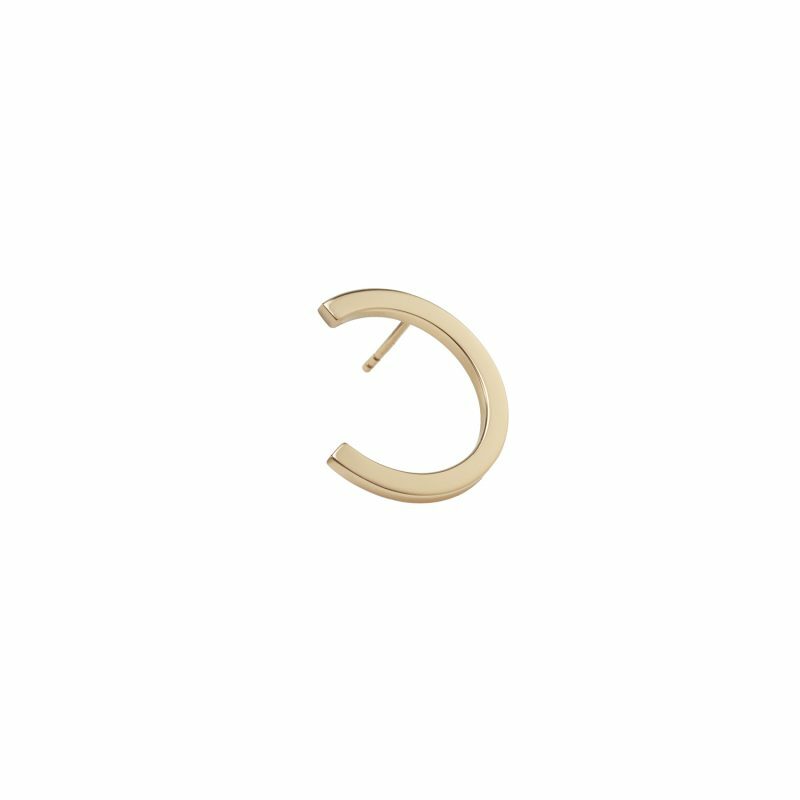 Also available in rose and white gold, the Arc pieces are inspired by artist Bernar Venet’s gigantic circular sculptures and drawings of arcs. Part of the Spring 2017 collection by Sandrine de Laage.